BURNABY, B.C. – Another month, another grand opening for OpenRoad Auto Group. 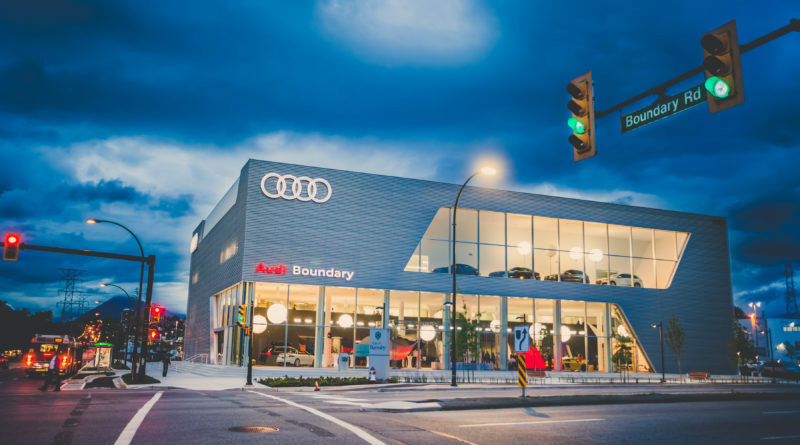 The B.C.-based dealership group held another of its legendary grand opening events late last week to celebrate the official opening of the $19 million Audi Boundary. The new store is the second largest point for the brand in the country and the new West Coast flagship for the luxury line in Canada. 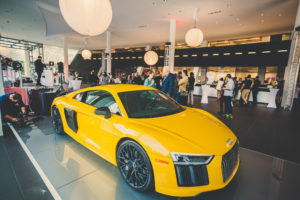 “This new Audi Terminal is a great statement for the Audi brand here in Vancouver and will be a major contribution to our future success,” said Audi Canada president Daniel Weissland at the Friday event. Located on eight acres on the corner of Boundary Road and Lougheed Highway in Burnaby, B.C., the new Audi Boundary dealership is just steps away from OpenRoad’s former Audi dealership where it operated for over a decade. The 113,000 square foot, four-storey building features an expansive indoor showroom with space for up to 68 new and pre-owned vehicles and four vehicle delivery bays. The state-of-the-art service centre is the largest in Western Canada and offers a 12-car service drive-thru, 24 high-tech service bays, an automated car wash and two modern customer lounges with a wide range of amenities. Designed at Audi AG headquarters in Inglostadt, Germany, Vancouver-based, Christopher Bozyk Architects was responsible for architectural planning of the new building and Ventana Construction Corporation was the general contractor. The total construction cost for the building was over $19 million. 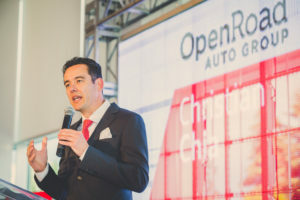 “At OpenRoad, we’re passionate about offering our customers the ultimate Audi experience – whether they’re in our dealership or on the road,” said Christian Chia, president and CEO of OpenRoad Auto Group. 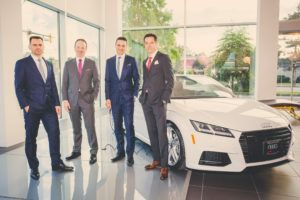 The marquee grand opening celebration was attended by the many VIP guests including Martin Sander, V-P of sales for the Americas, and Johannes Kasper Van der Stelt, director of sales at Audi AG. 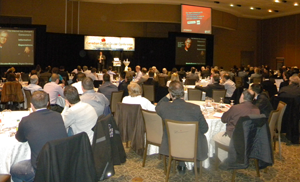 Additional notable guests included celebrity chefs Vikram Vij and Scott Jaeger. Attendees were also treated to a special surprise performance by Trevor Guthrie, a Juno award winning and Grammy nominated singer-songwriter from Vancouver who performed several of his Top 40 hits including, “Summertime” and “This Is What It Feels Like”. 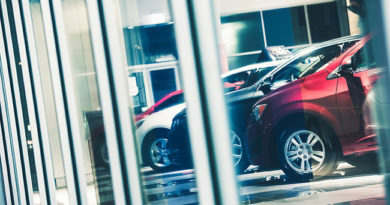 OpenRoad Auto Group is B.C.’s largest automotive dealership group with over 900 associates representing 14 automotive brands at 18 dealerships.